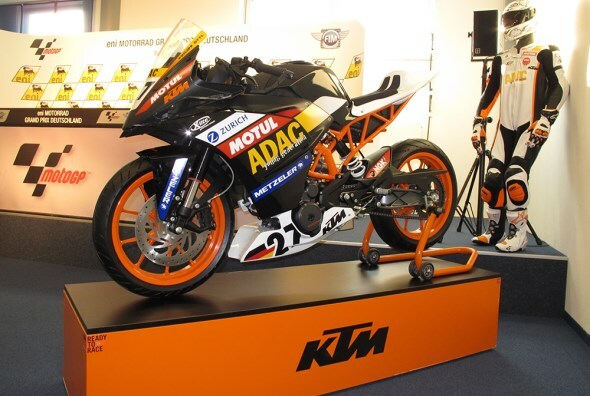 While the KTM Duke 390 naked sports bike is not even yet in Malaysia, the Austrian motorcycle manufacturer has already offered the first look at the full fairing version of the bike in the form of 2014 KTM KC390 Cup racer. 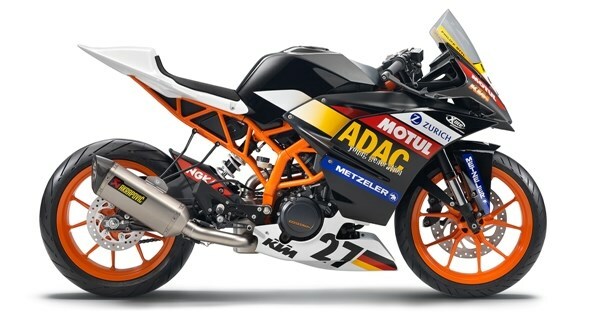 Made for the use in 2014 ADAC Junior Cup at Germany, the racer was unveiled at the recent German MotoGP. Powered by a single-cylinder 375cc four-stroke liquid-cooled engine which is said to be able to produce 44hp although it will be limited to 38hp in the competition, the 2014 KTM KC390 Cup racer chassis made of lightweight tubular steel trellis frame. It comes with plenty of other techs such as with four valve, two oil pumps and electronic Dellorto fuel injection. 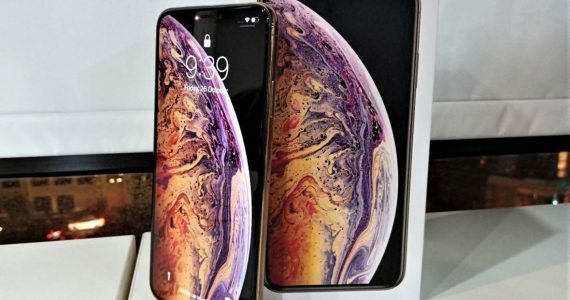 Apart from that, it is also equipped with Akrapovic exhaust, WP Suspension parts and performance-level four piston caliper braking system. However, it is natural to expect that most of the racing-oriented parts on the 2014 KTM KC390 Cup will not be fitted as standard part on the road version of KTM KC390. Nevertheless, the prospect of seeing a full fairing KTM sports bike with lower displacement engine is rather interesting since the company is more known for their motorcross, adventure and naked bikes. Furthermore, the CEO of KTM Stefan Pierer have also confirmed that these full fairing bikes will also be available with 125cc and 200cc engines. All in all, 2014 seems set to be a huge year for the folks at KTM.